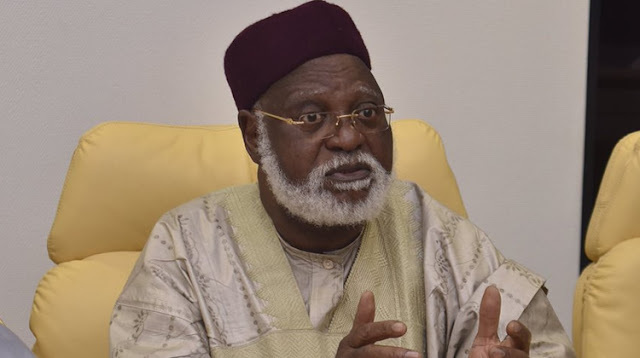 The Former head of state, General Abdulsalami Abubakar (rtd), has confirmed that the Boko Harm terrorist group has been dispersed. He made this comment during an interview with Channels TV. Abubakar stated that the insurgents have now resorted to ‘hit-and-run’ operations. He said: “The issue of the frequent attacking of civilian populations has drastically reduced because they have been decimated and now they have become a hit-and-run organization. They come and attack people and then they run away.